A gallery of photos from today’s service is available at here. 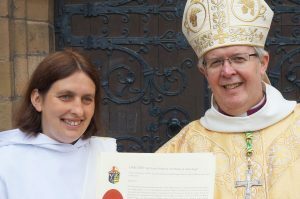 The youngest ever candidate for ordination in the Church in Wales has been given special permission to be ordained by the Bishop of St Asaph. 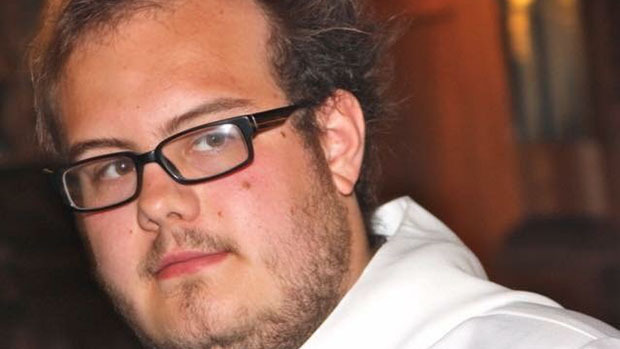 Dominic Cawdell from Mold is only 22 years old – a year younger than the usual age set for ordination – and needs a dispensation from the Archbishop of Wales to enable his ordination to take place at St Asaph Cathedral on Saturday 30 June. Dominic, who went to Argoed School and Alyn School in Mold, studied Theology at Cambridge University, before training for the priesthood at St Padarn’s Institute in Cardiff. 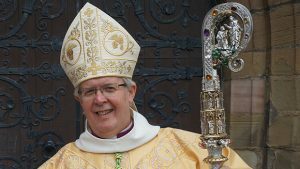 Bishop Gregory will be joined by three other Bishops in the ordination service. The Rt Revd and Rt Hon Lord Williams of Oystermouth, the former Archbishop of Canterbury, Dr Rowan Williams will preach during the service. The Rt Revd John Dudley Davies, an Assistant Bishop in the diocese, will also be present. 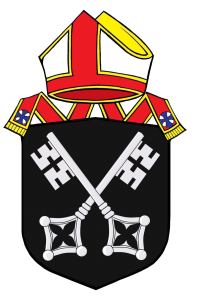 The former Bishop of Monmouth, the Rt Revd Dominic Walker will be there to support Dominic Cawdell, who is a novice in the religious order, the Oratory of the Good Shepherd. This is a dispersed community who take vows of prayer, celibacy and community life. Dominic is one of six candidates to be ordained deacon, alongside four new priests. The ordination service takes place on Saturday 30 June at 10am in St Asaph Cathedral and everyone is welcome. The service will be interpreted into British Sign Language. This was posted on 22 June 2018 and updated on 30 June 2018.